I just finished reading the book, The Everything Store, which chronicles the life of Jeff Bezos and the rise of Amazon. Towards the end of the book, the author, Brad Stone, tells a story about Bezos’s quest to understand how Amazon could be admired and not hated as the company raced past $100 billion in annual sales. 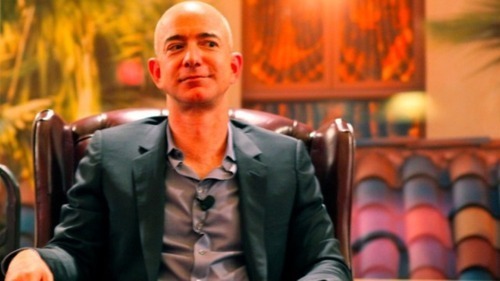 As part of this process, Bezos delivered a memo, titled Amazon.love, to his leadership team at a retreat. In essence, this memo outlines how he wants Amazon to conduct itself and be perceived by the world. Bezos wrote, “Some big companies develop ardent fan bases, are widely loved by their customers, and even perceived as cool. For different reasons, in different ways and to different degrees, companies like Apple, Nike, Disney, Google, Whole Foods, Costco and even UPS strike me as examples of large companies that are well liked by their customers." Jeff’s "cool” list struck a nerve because I’ve recently been spending a lot of time thinking about branding in the context of both RRE and the companies I’m fortunate enough to work with. Building an enduring and admired company regardless of stage and sector requires not only innovation but also strong values and morals to guide the way.